Discover how to modify yoga, food and lifestyle for women’s health, at different times in a women’s life. In this workshop we’ll learn how to use yoga, diet and lifestyle to enhance a woman’s wellbeing. We’ll learn tips to relieve symptoms of menstruation and menopause. Discover how Ayurveda & Yoga help balance hormones at any age! Learn some basic Ayurvedic tips on addressing difficulties with menstruation. Understand which yoga asanas and pranayama create balance for women’s health concerns and hormonal cycles. Do you know which 4 or 5 days are your fertile days? Learn to begin charting your fertility- the first step to effective natural contraception or conception. We’ll discuss fertility from an Ayurvedic perspective and learn some tips to increase fertility and libido. There are some very simple and effective tips that women of any age should practice to prevent or dramatically reduce common imbalances such as hot flashes, insomnia, dryness, joint and bone health and low energy. This workshop will be a discussion interspersed with yoga stretches and breathing exercises. Wear stretchy clothing. 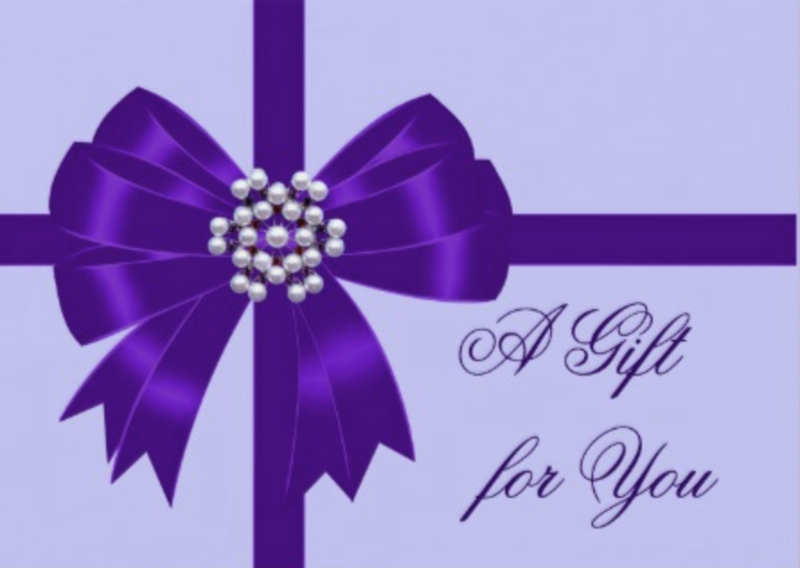 If you have a specific concern for your menstruation, fertility or menopause, please consider reserving an appointment with Susan in advance of the workshop that day. You contact her at susan@atma-ayurveda.com. 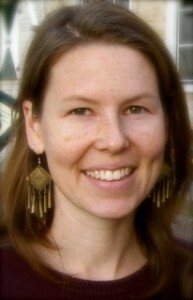 Susan moved to the Netherlands to teach for the Academy of Ayurvedic Studies in 2008. Since then, she founded Atma Ayurveda, an Ayurvedic wellness clinic offering nutrition consultations and Ayurvedic therapies. She specializes in women’s health & menopause, stress and burnout. Susan teaches how to use Ayurveda & Yoga to address specific health concerns. She helps people learn practical ways to transform their health and vitality. A long-time classical Hatha yogini (since 1999) and instructor (2005), Susan also trained in Ayurvedic Yoga, which suggests different yoga postures for each body type, season and imbalance for optimum health.